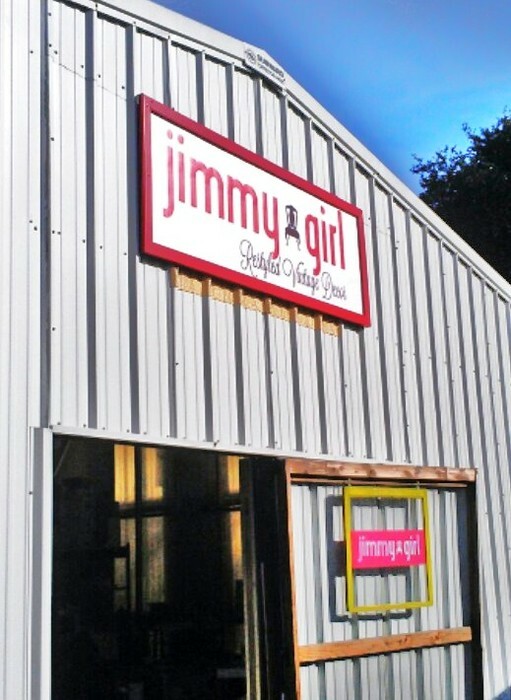 Inspired by our Dad, Jim's love of antiques, we are two sisters that love all things vintage. We are unexplainably attracted to things with a history, forever curious about the stories that they would tell if they could. 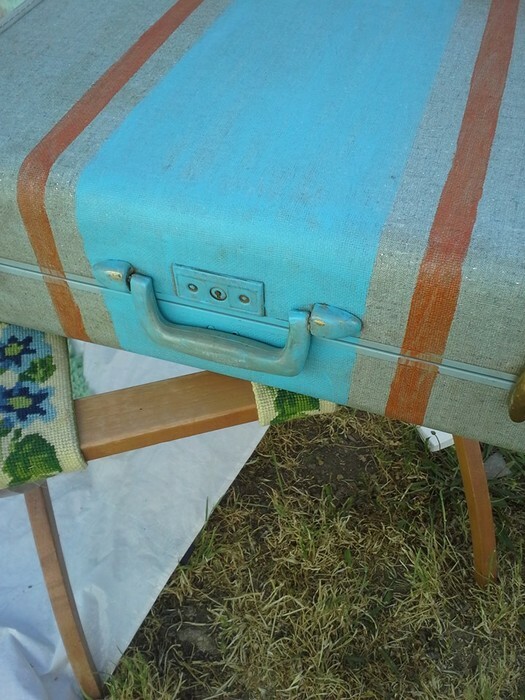 We are passionate about breathing new life into tattered and worn pieces, giving them new stories and a new future. 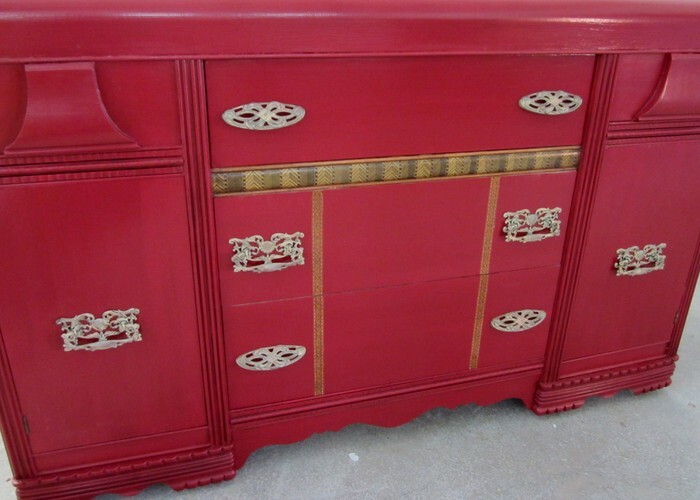 With paint, polish and love we 'restyle' the old, making it new again. 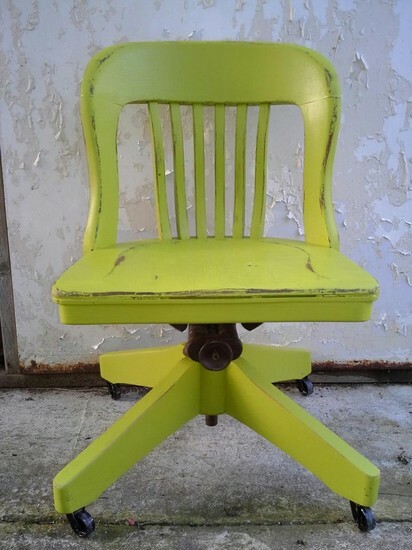 Don't be surprised to find us in our workshop chatting with tables, chairs and adornments wishing them bright new beginnings in their new homes! Some call it an illness, but if there's a cure, baby we don't want it! Long live vintage!!! Join us July 26-28 at our Showroom and workspace in Healdsburg for our quarterly POP UP SHOP! 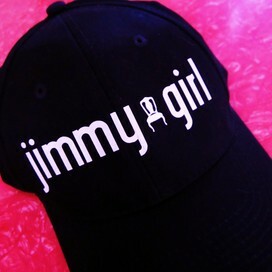 We have added a Jimmy Girl Clearance tent with great prices on some pieces from previous shows! Don't miss it!!! 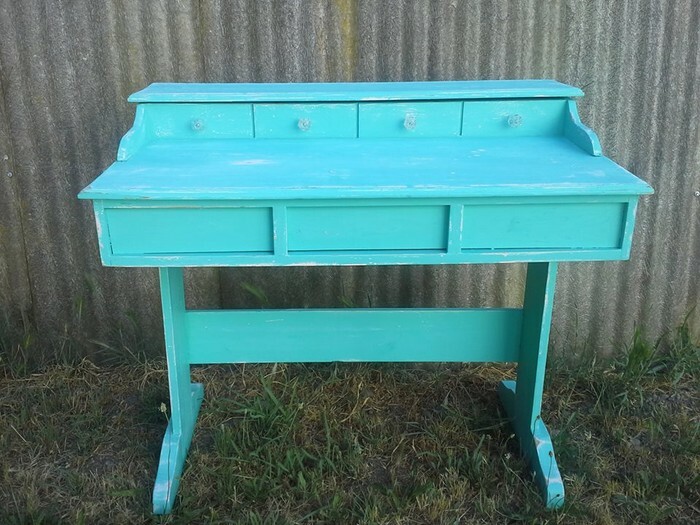 ADD A PLANT OR SOME CANDLES FOR A UNIQUE POP OF COLOR! 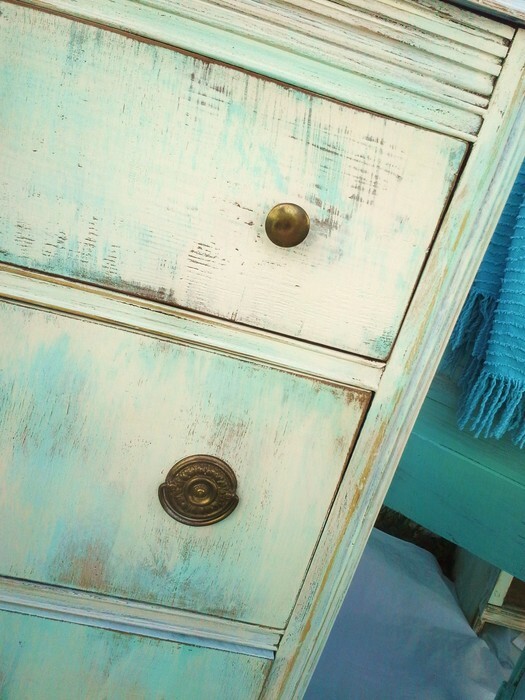 HINTS OF OCEAN BLUES AND GREENS IN THIS SUPERCUTE RESTYLED VINTAGE DRESSER! EXTRA STORAGE WITH A HISTORICAL PAST! 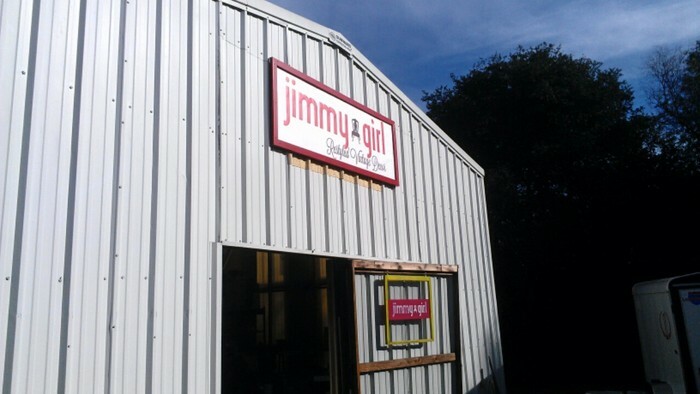 Jimmy Girl, Healdsburg, CA. 231 likes · 50 talking about this · 3 were here. FIND IT AT OUR UPCOMING POP UP SHOP! 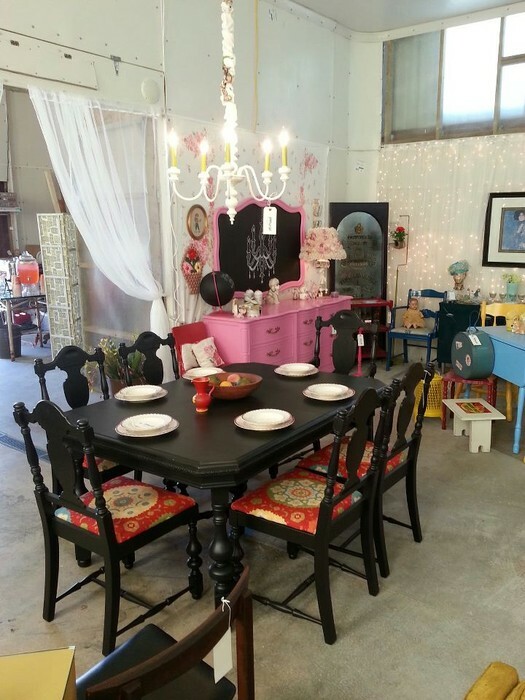 THIS GORGEOUS RESTYLED DINING TABLE AND CHAIRS WENT TO A LOVELY NEW HOME! 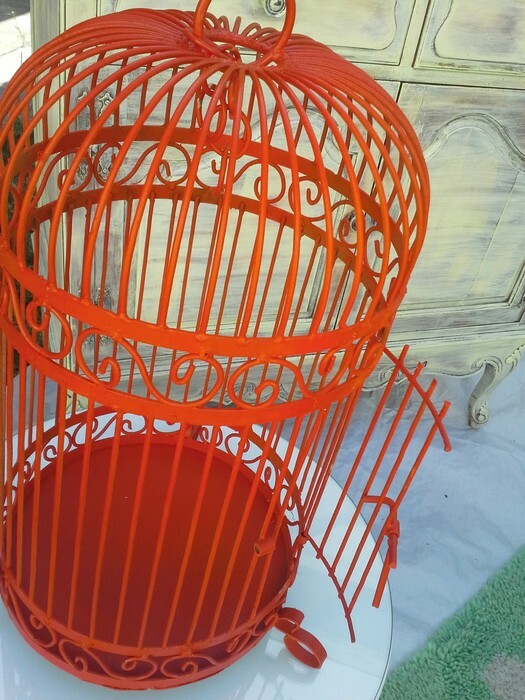 WE CAN'T UNDERSTAND WHY THIS BEAUTY DIDN'T FIND ITS FOREVER HOME YET...BUT YOU ARE IN LUCK..FIND IT IN OUR NEW CLEARANCE SALE TENT! !